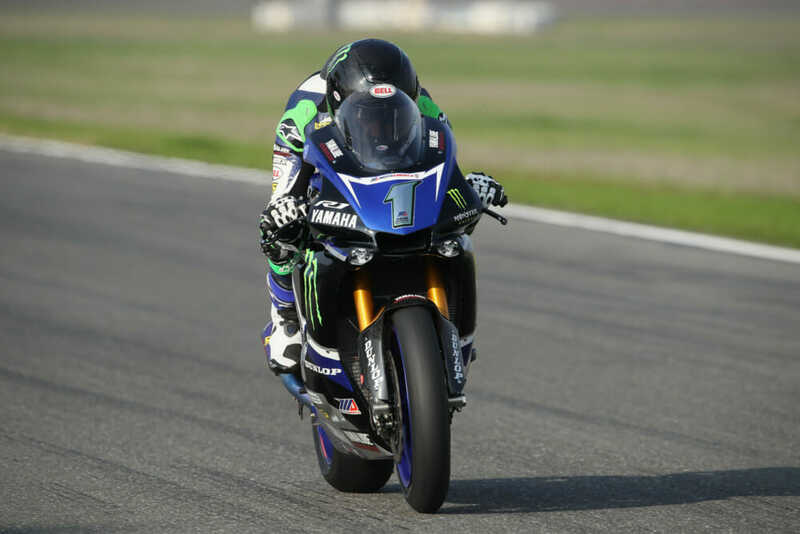 Beaubier Fires in First 2019 MotoAmerica Test—Three-time and defending MotoAmerica Superbike Champion Cameron Beaubier fired the first shot of the 2019 season when he emerged fastest in the two-day test held at Thunderhill Raceway in Northern California on January 30-31. Champion Beaubier picked up where he left off at Thunderhill with the fastest time. Beaubier emerged with the quickest lap of 1:45.2, besting Yoshimura Suzuki’s Toni Elias and teammate Garrett Gerloff. 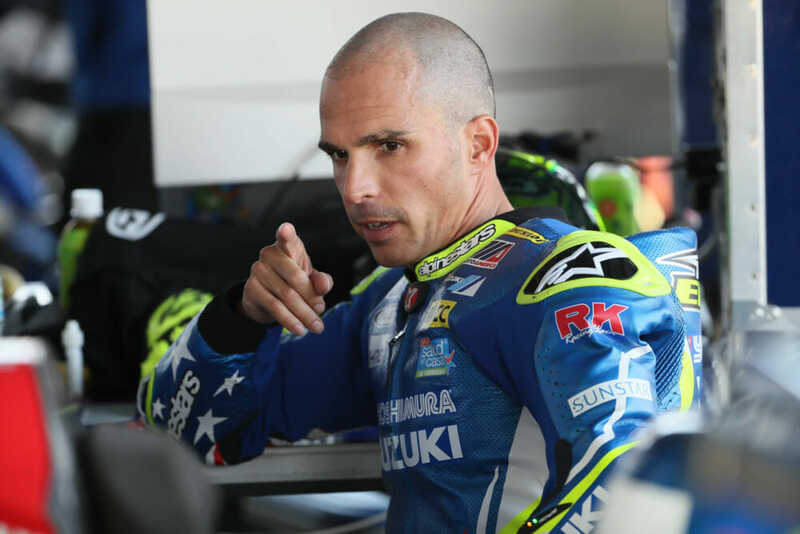 Elias’ buzz cut couldn’t hoist him above Beaubier in the test, but it’s only testing. Without any official MotoAmerica timing and scoring at the test, lap times were recorded by the teams. With Beaubier leading the way at a 1:45.2, second quickest went to Elias with the Spaniard lapping at 1:45.5. Then came Gerloff with his 1:45.7 followed by Elias’ new teammate Herrin, the Georgian lapping at 1:45.9 and Superbike newcomer JD Beach, whose best lap was a 1:46.5.